You know we are truly living in modern times when playtime is combined with learning. Nowadays the combination of learning and fun is so creatively done that kids may not even notice how much they are learning because of the pure enjoyment that comes from these new activities . . . well at least that’s the hope, right? My daughter’s school is all about STEM–have you heard of it? STEM stands for Science, Technology, Engineering, and Math. Her school is centered around these activities and making them fun. STEM is all about problem solving, creating, experimenting, and figuring out how to make things work. 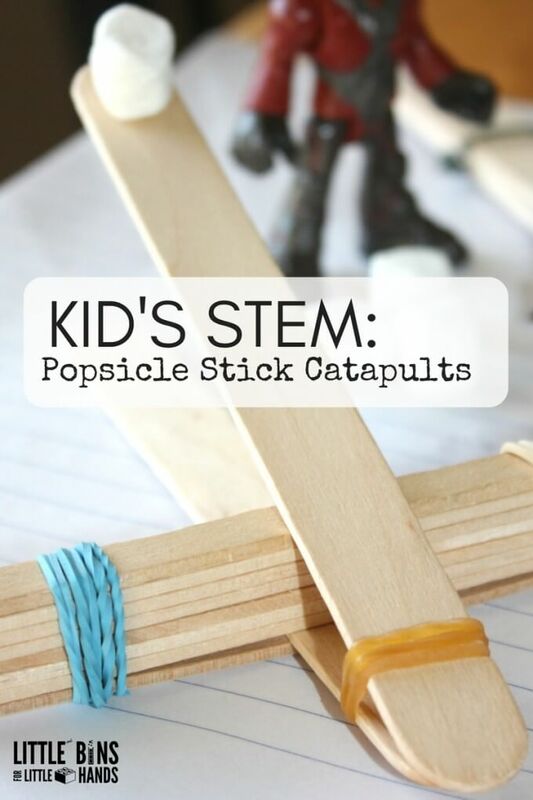 I’ve gathered up some of the best STEM ideas that truly are fun for kids. 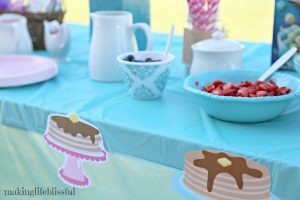 These are ideas are perfect for even birthday party activities! 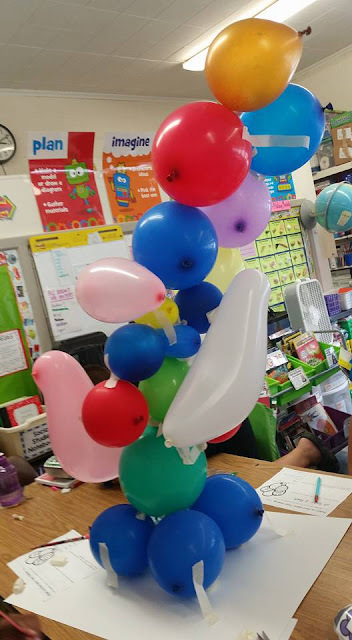 You could throw a STEM birthday party and use these ideas to let kids have a hands-on experience they keep talking about for days (and they won’t even realize they are soaking up some intelligence at the same time!) 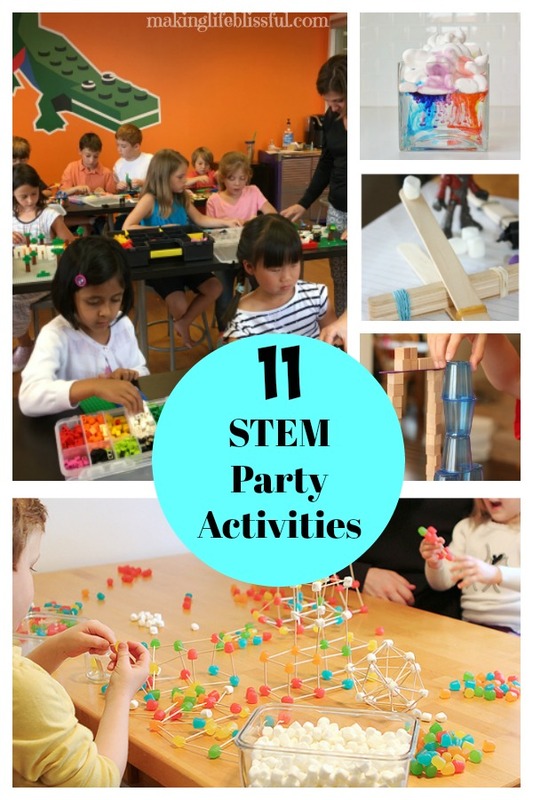 So enjoy these 11 STEM activity ideas! *This post may contain affiliate links at no cost to my reader. 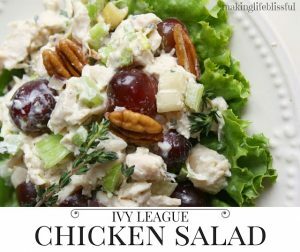 Clicking on these links help you find the products you need to go with this post and it helps my blog stay alive. 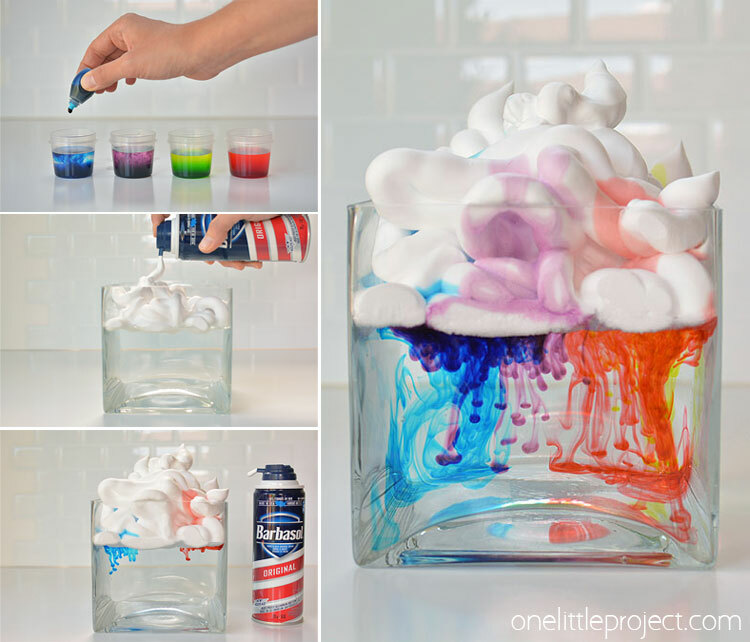 Ok, get ready for a nice list of easy, STEM ideas that you can use at any kids party or activity. 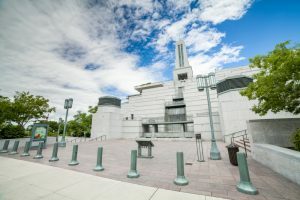 First of all let’s not overlook the awesomeness of STEM birthday parties(if you have one in your area you must check it out!). Snapology provides STEM learning using hands-on, interactive activities for children ages 1-14 using LEGO® bricks, K’Nex and technology. They create STEM learning experiences through classes, workshops, camps, birthday parties, school field trips, scouting events and more. If you don’t have time to throw together your own party, they can help you out! 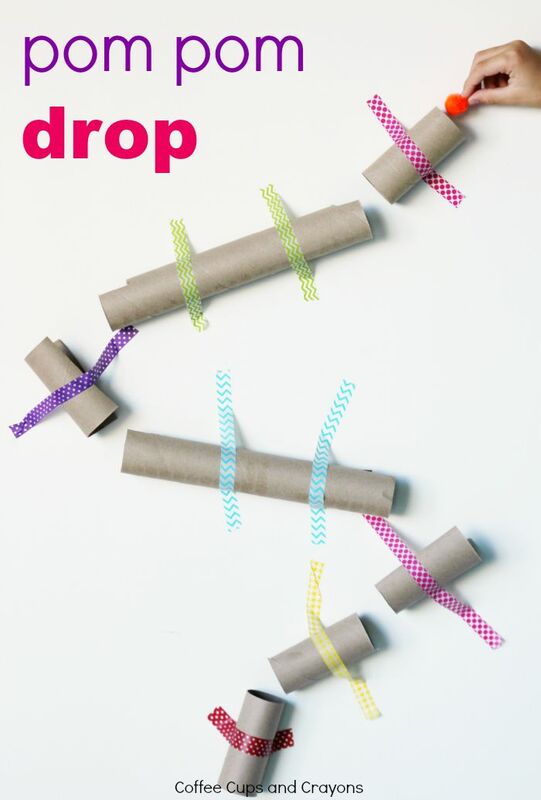 Little Bins for Little Hands has all the instructions you need to have the kids make these STEM Catapults! 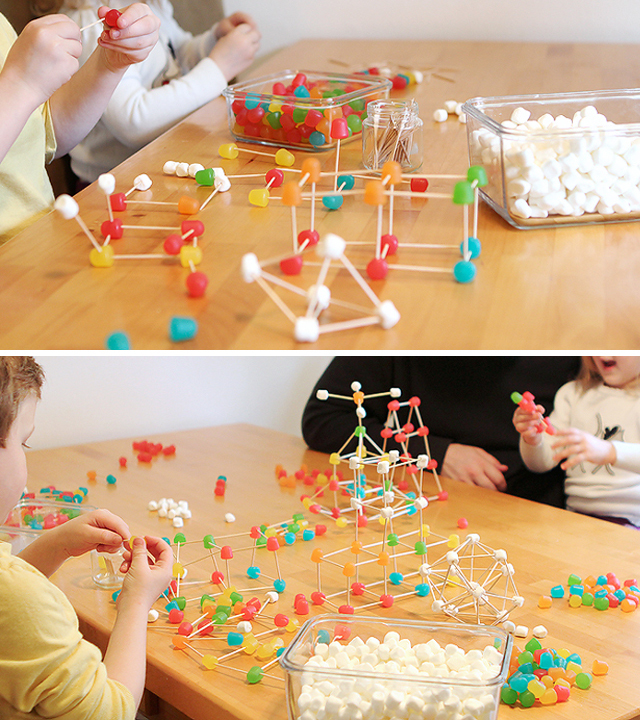 We have made these and my son loved catapulting marshmallows at his sisters. Who says science can’t be pretty too? All you need is coffee filters and a few other items. 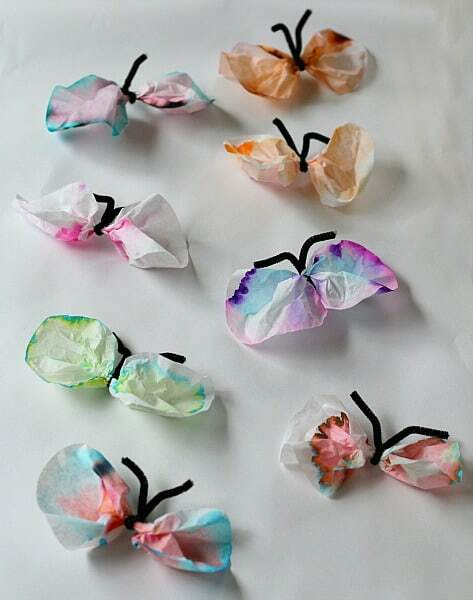 Try these chromatography butterflies from Buggy and Buddy! 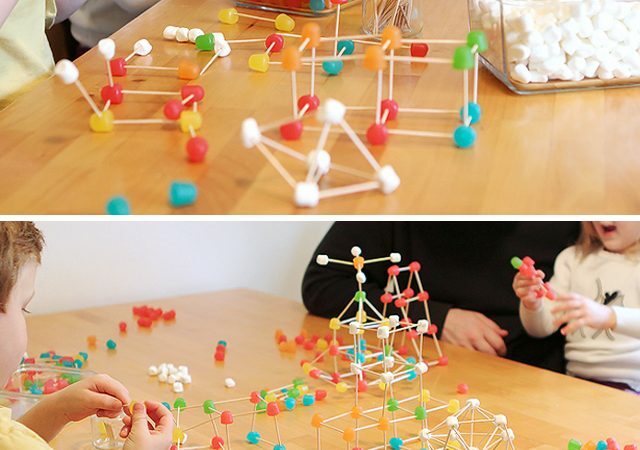 The Resourceful Mama gives us this simple idea for building STEM Egg Towers using plastic Easter eggs. Go check it out! 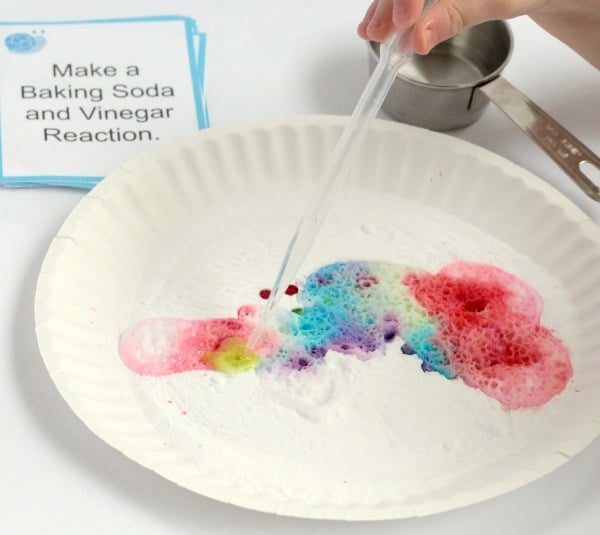 What kid wouldn’t love to explore color and science by making their own Fizzing Rainbow? Schooling A Monkey has all the details for you to make one. 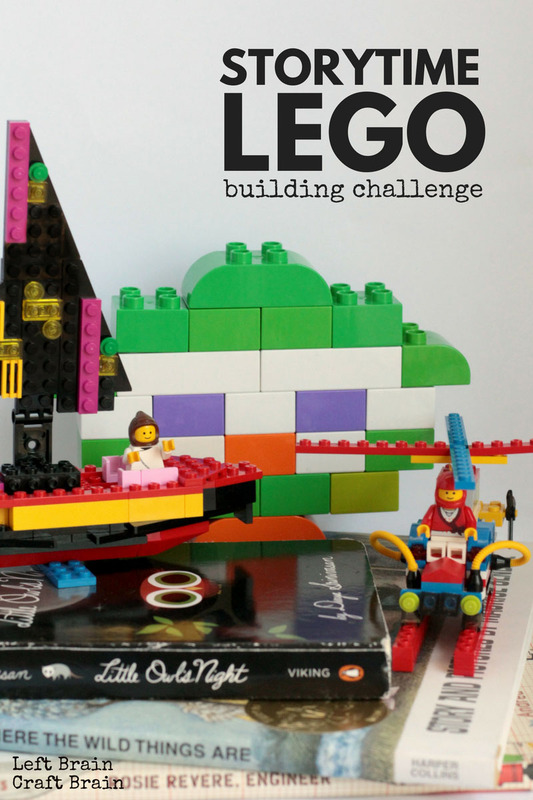 How about a a Lego Building Challenge around your party theme? Left Brain Craft Brain shows how to create a fun challenge based on a theme of a storybook. Easily adaptable for any party. Engineering is an important part of STEM activities. Frugal Fun 4 Boys has some awesome engineering challenges using cups, sticks and mini blocks. I hope this helps you get the wheels turning as you look for STEM challenges. Have a blissful day!